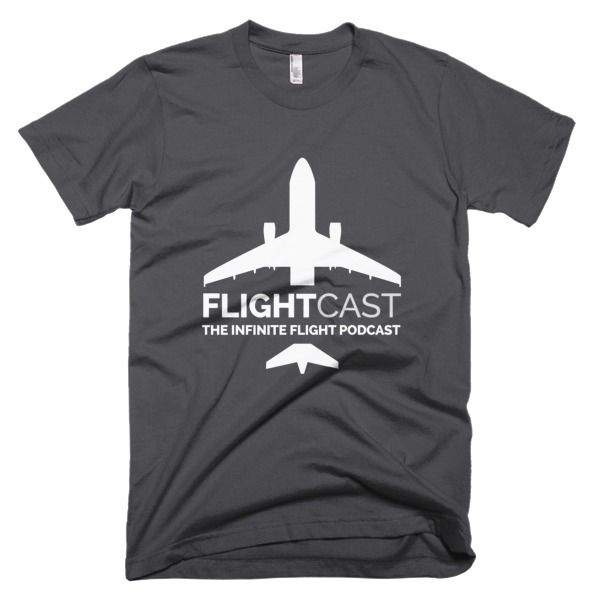 Wanna look like a boss? 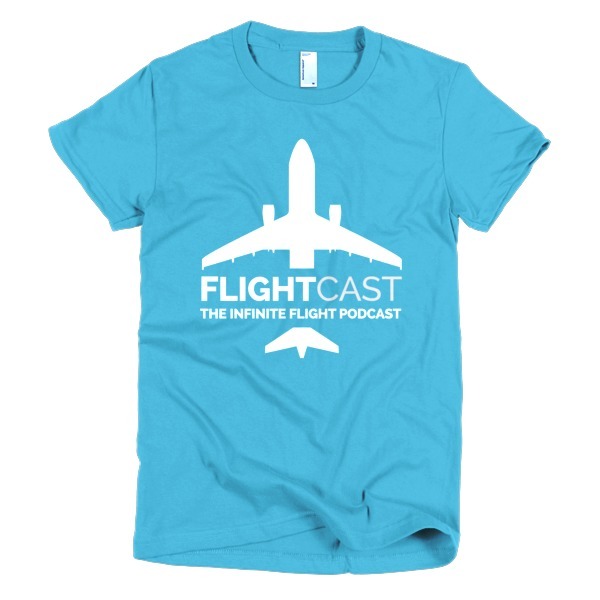 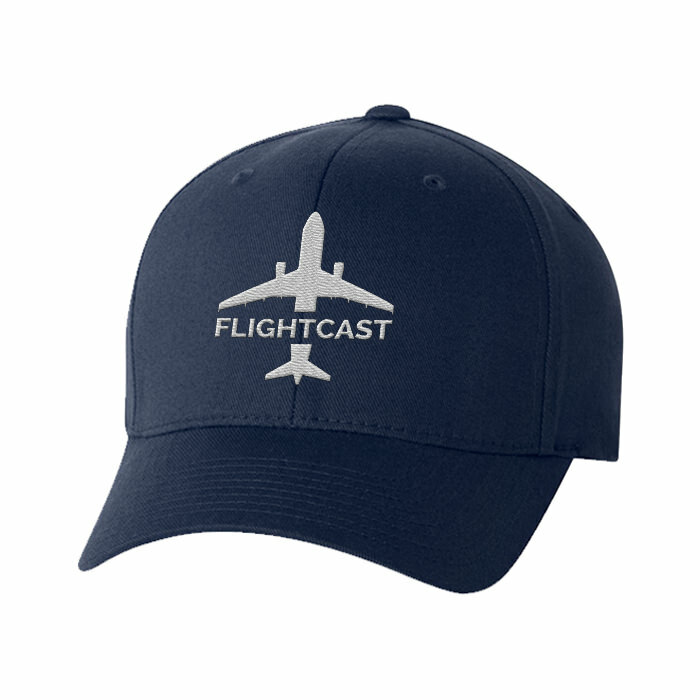 Grab your FlightCast cap! *Fulfillment: Standard fulfillment time is 2-7 business days. 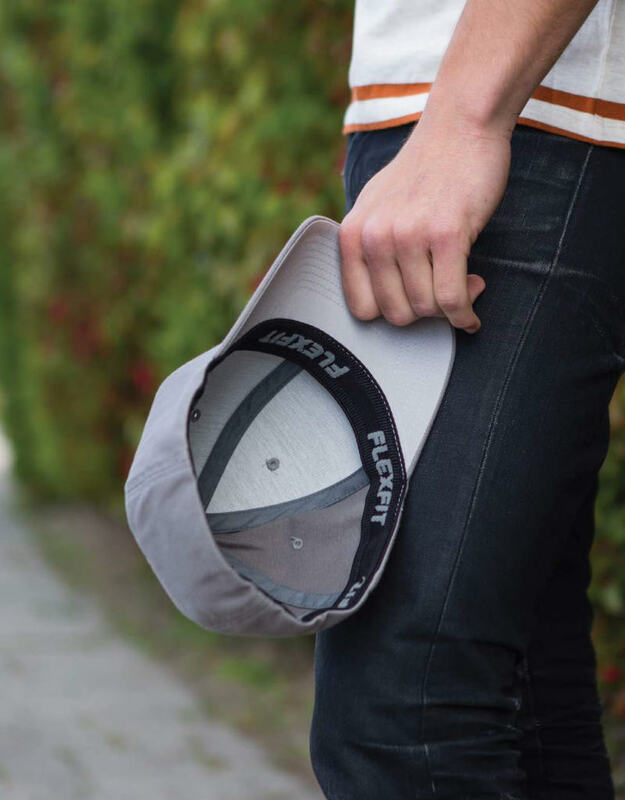 Shipping time varies based on the shipping method you choose at checkout.